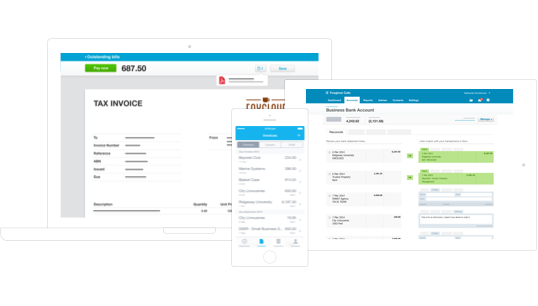 Australian accounting firms have been asked to reveal their preferred cloud accounting software – and we are proud to say, it’s Xero. 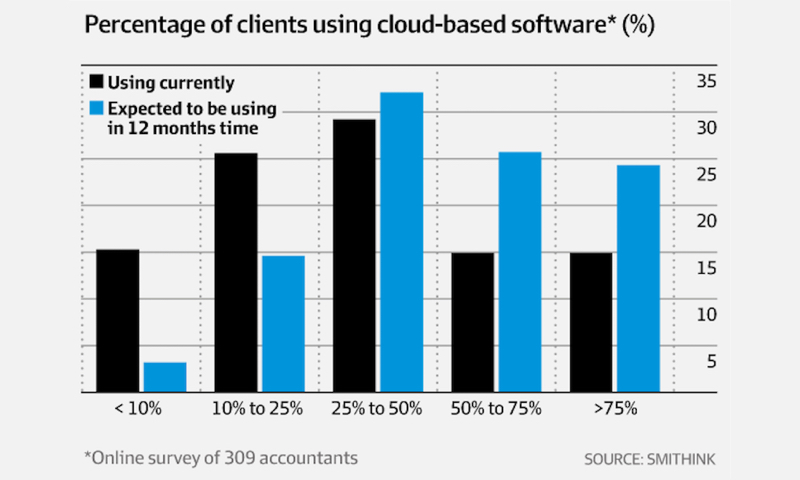 In an online survey that was conducted by Smithink and released by the Financial Review last week, more than 300 accountancy firms were asked to name their accounting software of choice. Xero came in as the overwhelming favorite, winning nearly half of the total votes at 47.3 per cent. 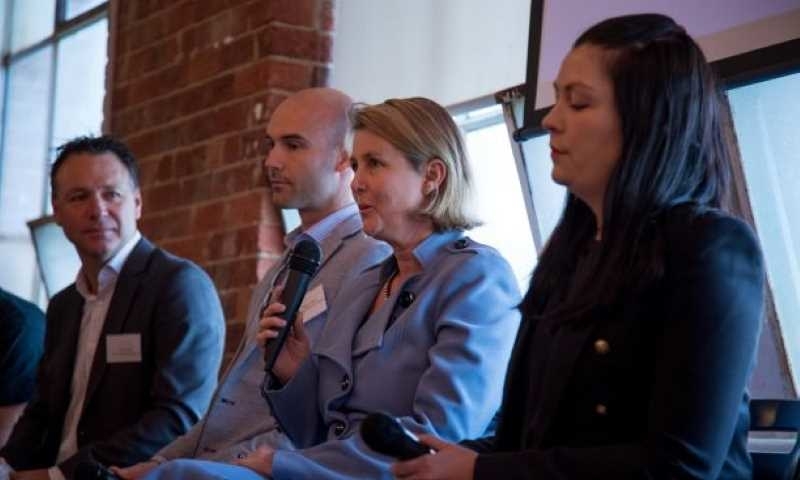 The remaining 52.7 per cent was divided between services from MYOB, Intuit, Sage, Reckon, SaasU, Phoenix Live, as well as answers that cited no preference or no use of cloud-based software. These on-the-ground results make me particularly happy, because they reflect the focus at the heart of what we do. From product development to education, and customer services to new strategic partnerships, we always work hand-in-hand with our partners – hearing what they think and what they want to see from us in the future. It’s always heartening when it shows. 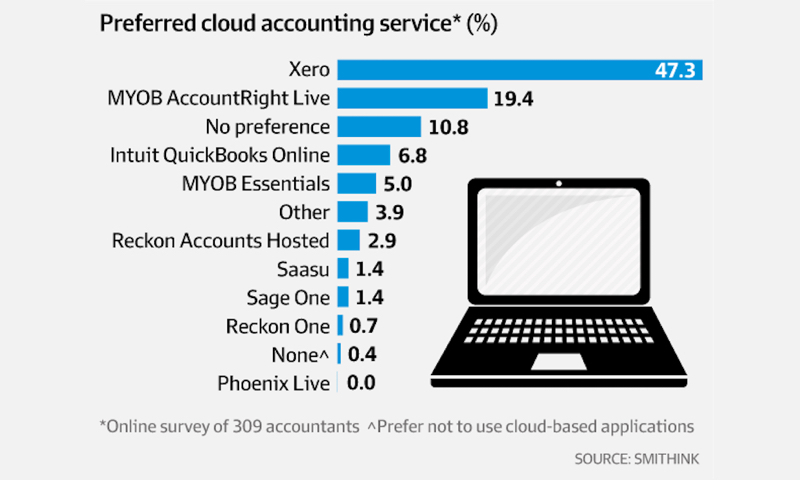 The number of accountancy firms that favoured Xero more than double the advocacy rate of the second-ranked software provider, MYOB, selected by 19.4 per cent of respondents. It doesn’t stop there. 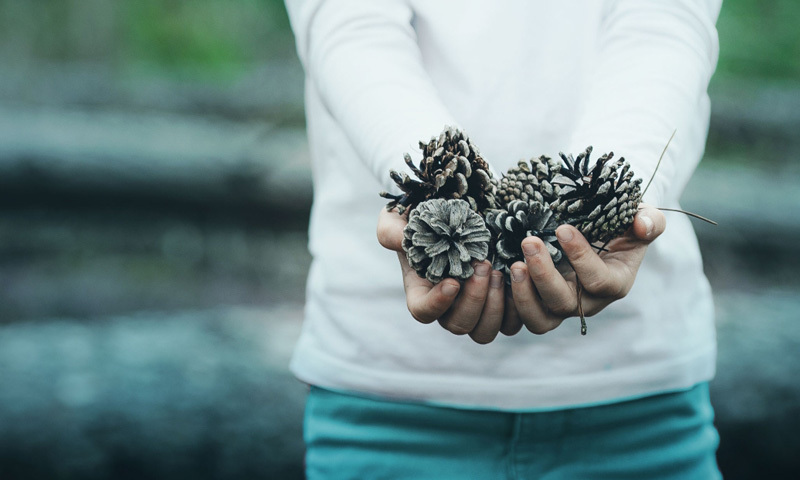 As we prepare to roll out our new-look suite of Practice Tools, our partners stand to reap yet more practical benefits to help grow their business. Xero HQ is setting a new standard of partner success: our Advisory Directory is going to be the most comprehensive directory for accountants and bookkeepers globally; more than one million lodgements have already been made through Xero Tax; our Explorer tab will let partners drill into their clients based on industry, apps, or banking partners they use; and so on and so on, offering more opportunities to partners, wherever they are in the world. 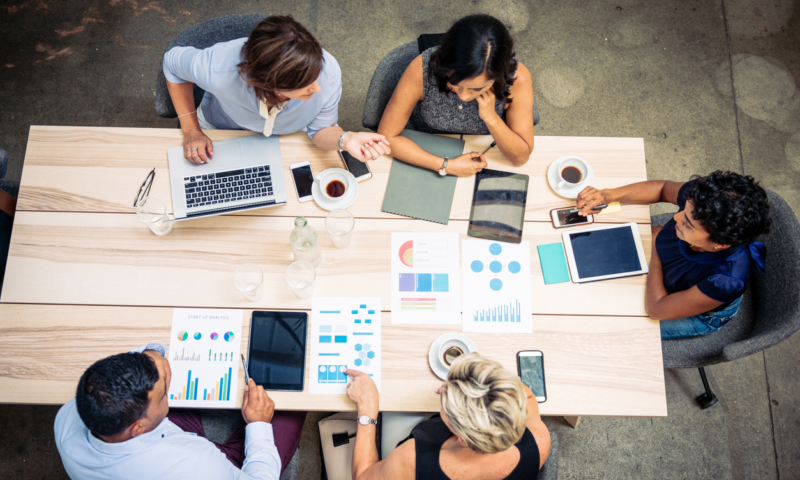 People don’t just want a software accounting product: they want the opportunity to connect with others; to improve and grow their business. That’s what our partners tell us. That’s why uptake will continue to grow. And that’s where Xero, and it’s connected marketplace, thrives. 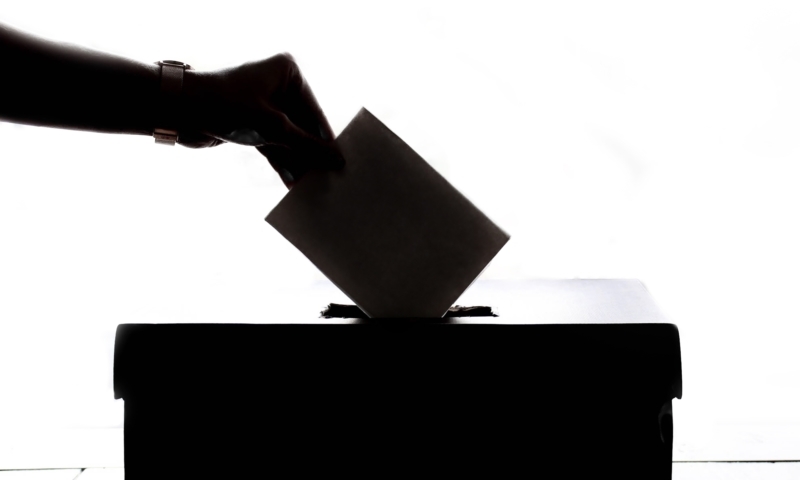 “Respondents overwhelmingly want their suppliers to work together so that data from disparate systems can be integrated,” David Smith, the founder of Smithink, said in relation to the survey results. 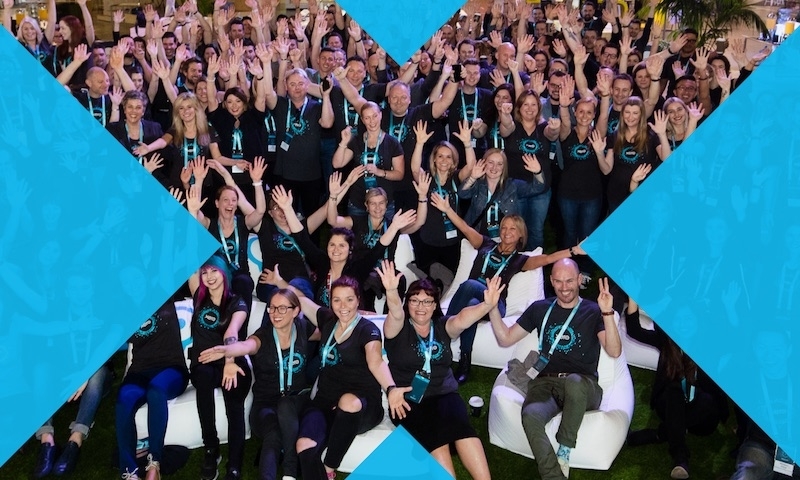 With a thriving ecosystem of over 500 apps connected to Xero, we’re moving really fast in this space – changing the game to empower the industry, and bringing accountants along every step of the way. 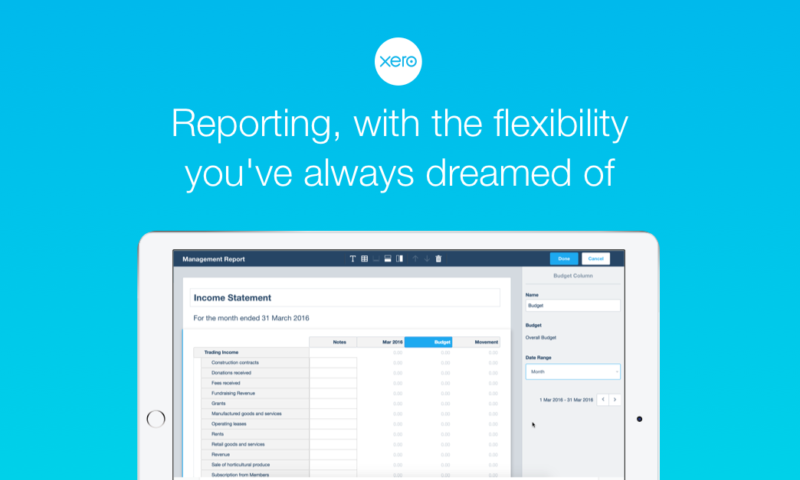 There’s plenty more to come; and we’re ready to share that with every accountant out there. All charts sourced from the original AFR article, cited in this blog.